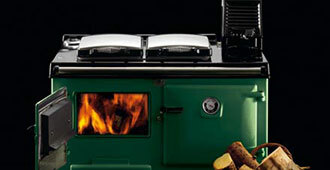 Our hardwood logs have many other uses other than just as open fire logs and wood burning stove logs. 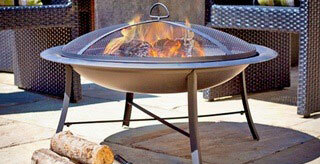 Our hardwood seasoned logs may be used in open internal/ external fire pits. 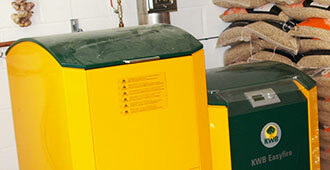 Our hardwood seasoned logs may be used in biomass boilers.